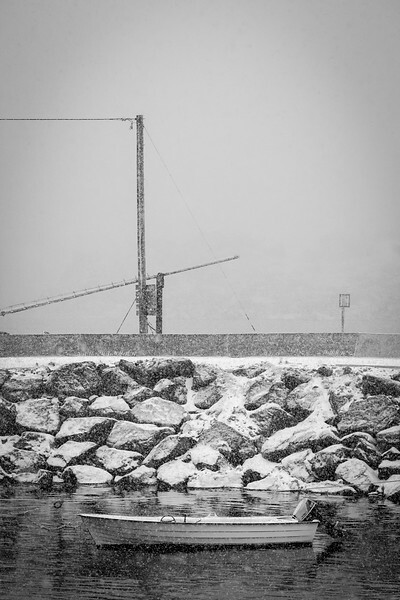 Color is good. 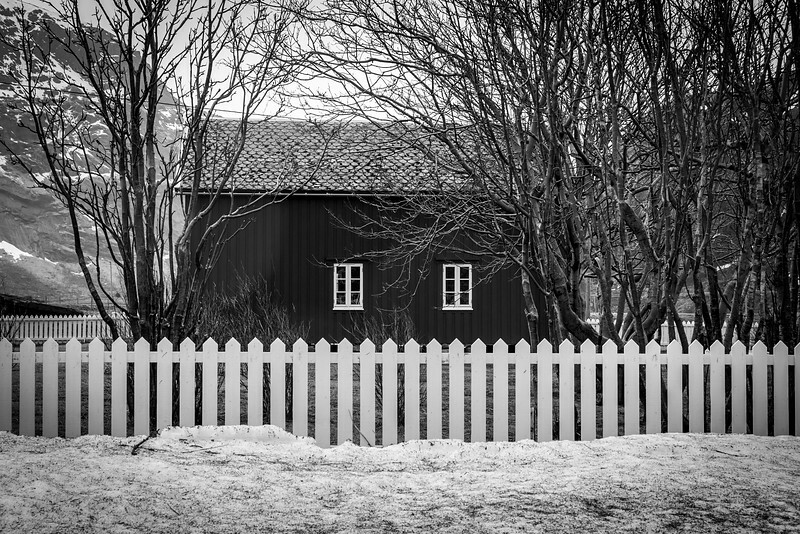 But black and white are also colors. 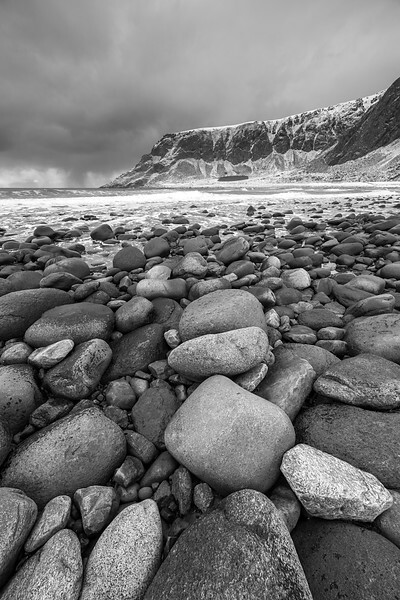 Very often they are fully enough to tell the story. 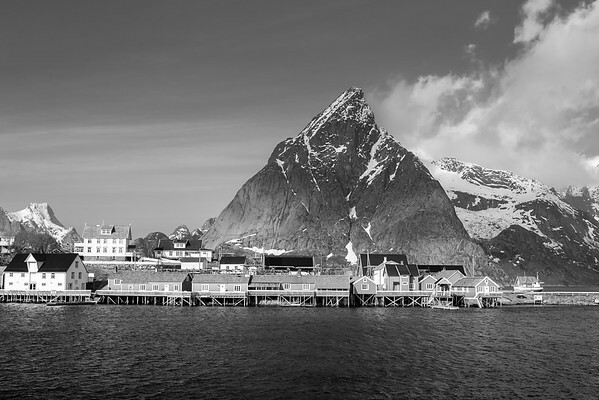 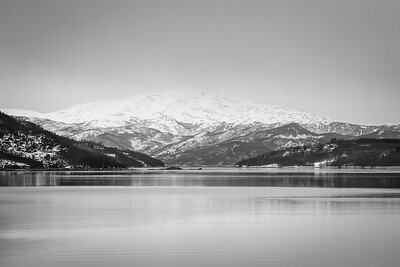 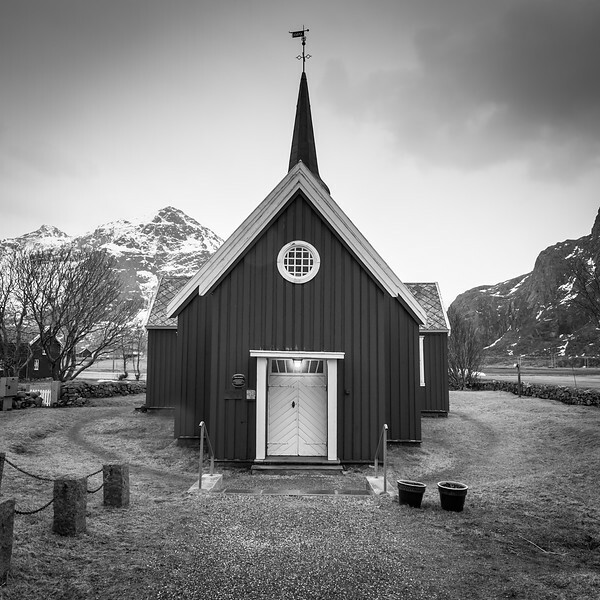 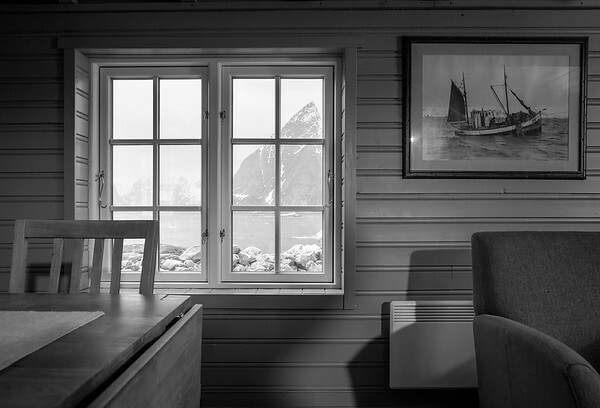 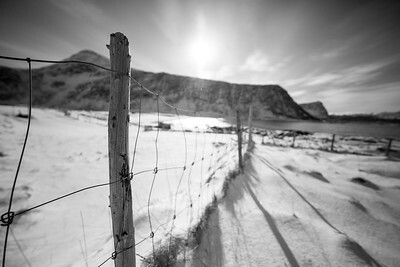 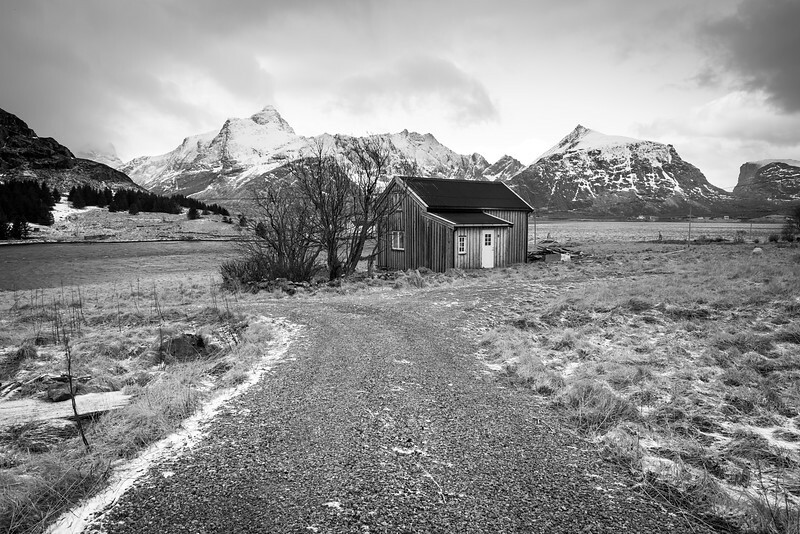 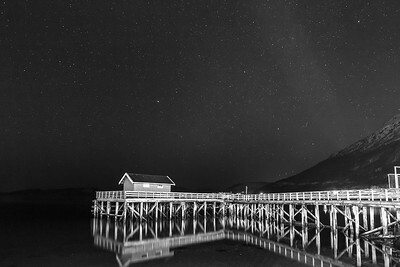 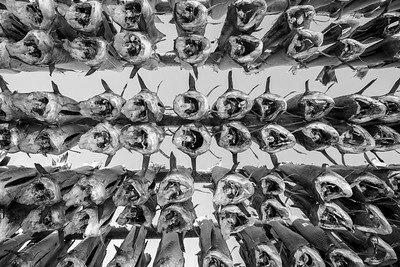 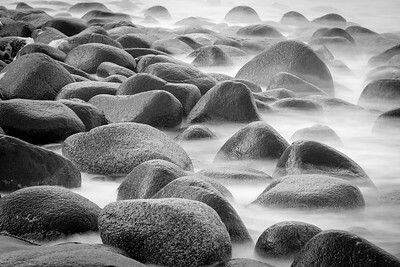 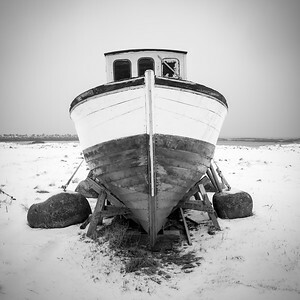 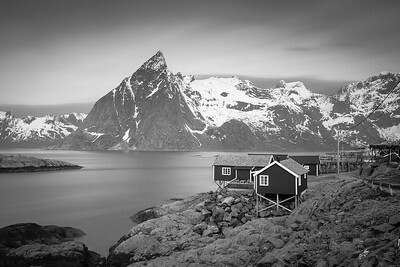 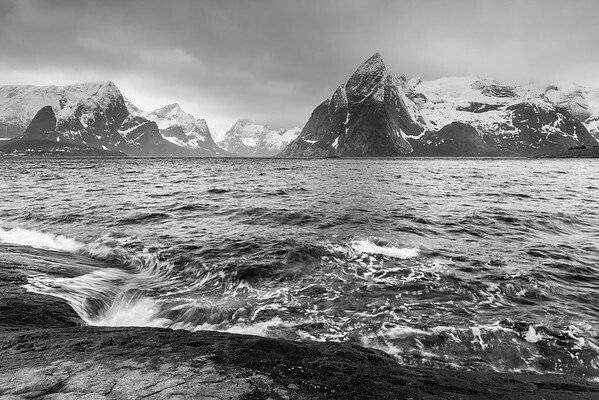 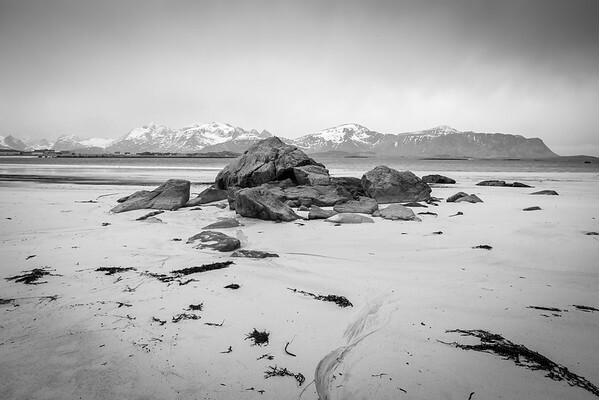 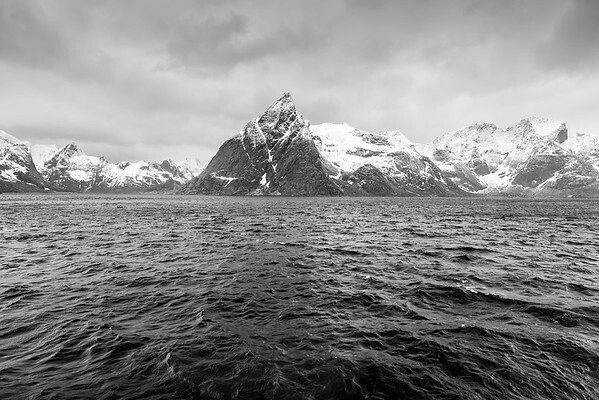 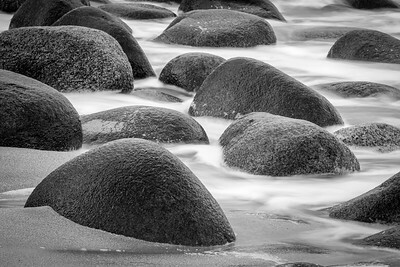 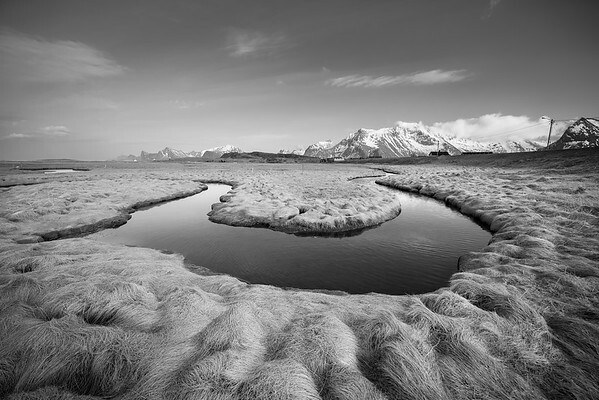 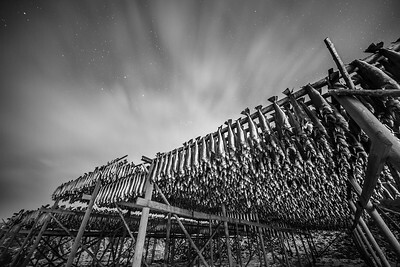 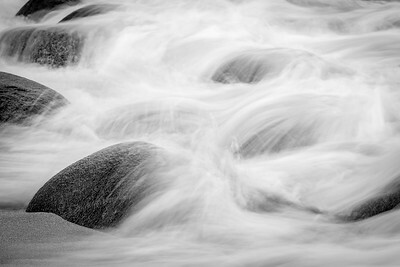 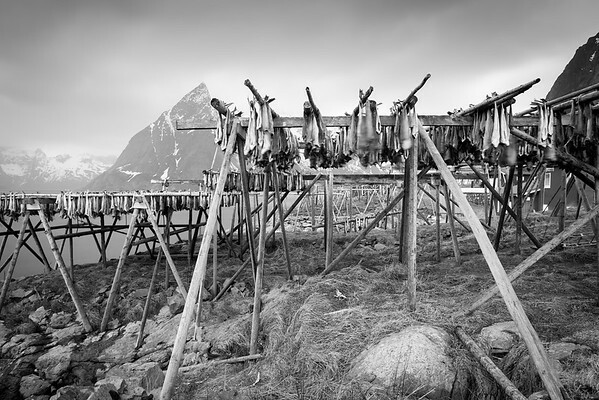 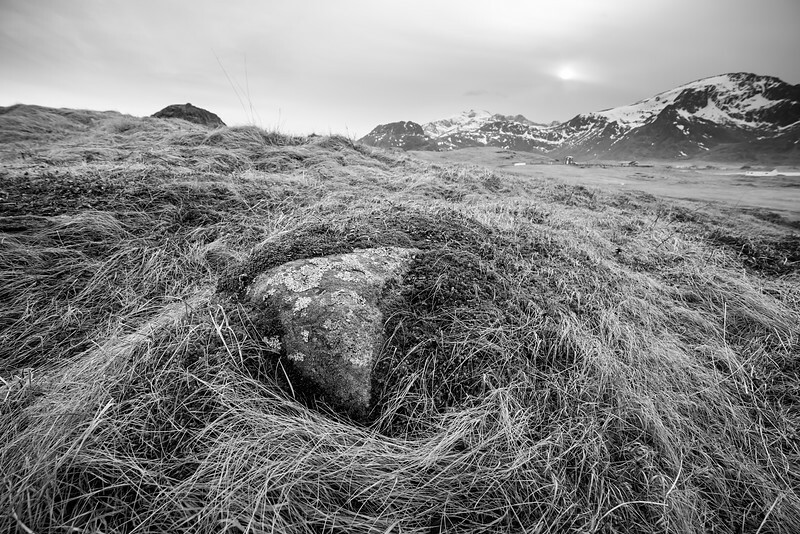 Check whether Lofoten are suitable to show their beauty in black and white. 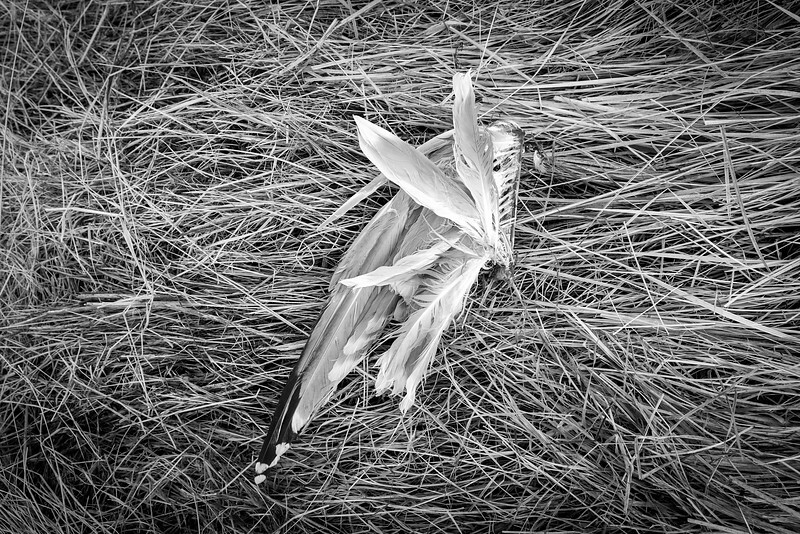 Hope they are.